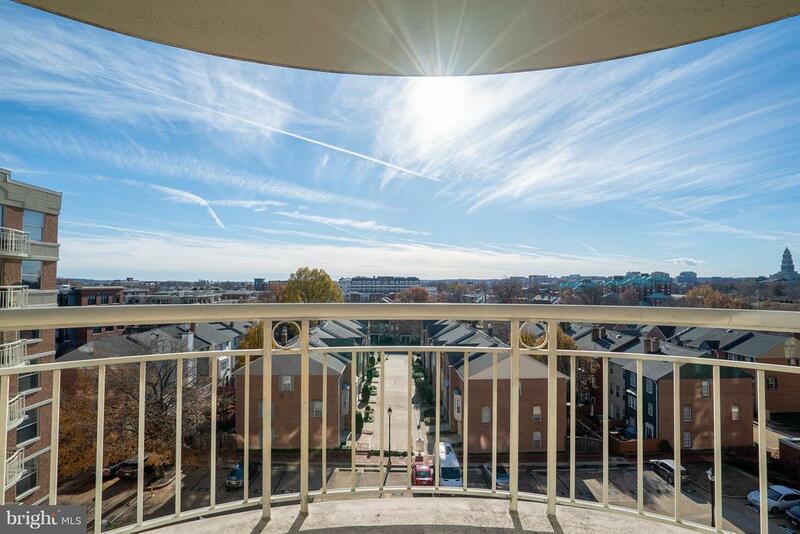 Gorgeous views of the Masonic Temple! 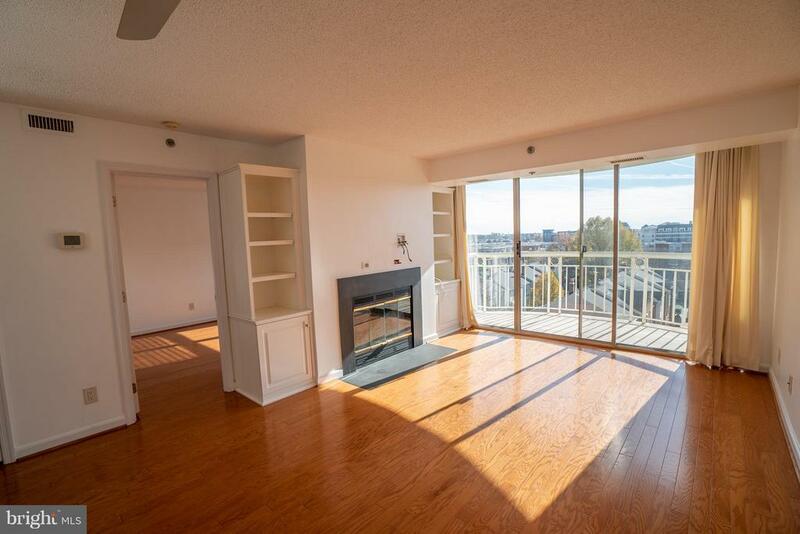 Amazing view from the 7th story! 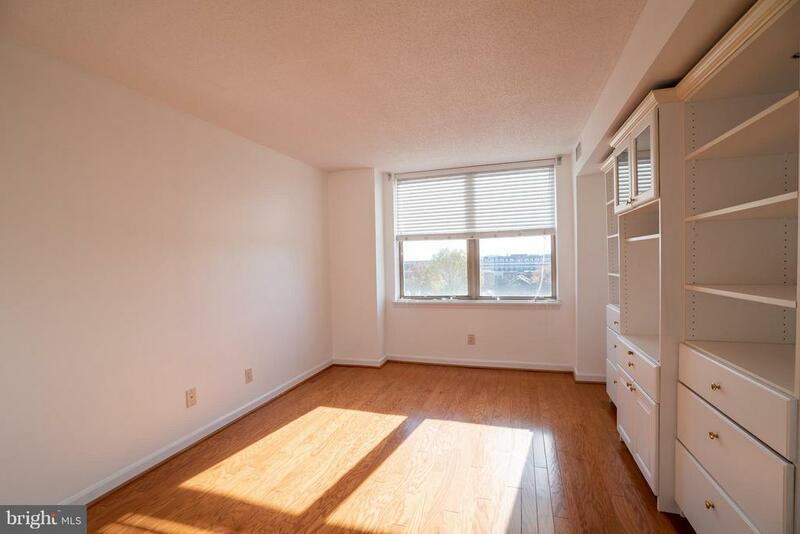 Great natural light in the bedroom! 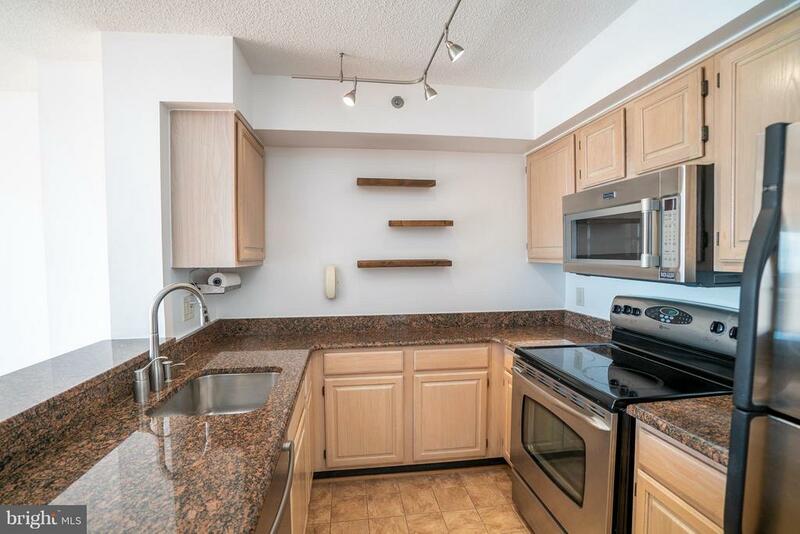 Just two blocks to the Metro! 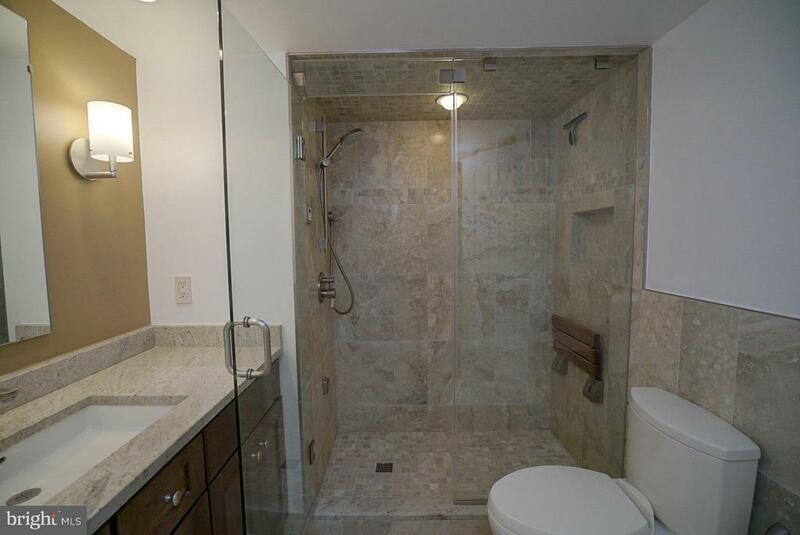 Stunning 7th floor residence with amazing views from the balcony and a custom bathroom with a steam shower. 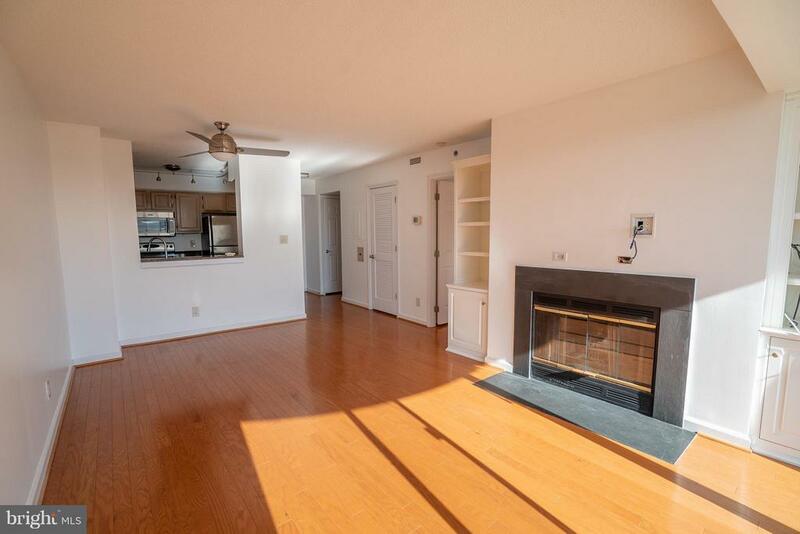 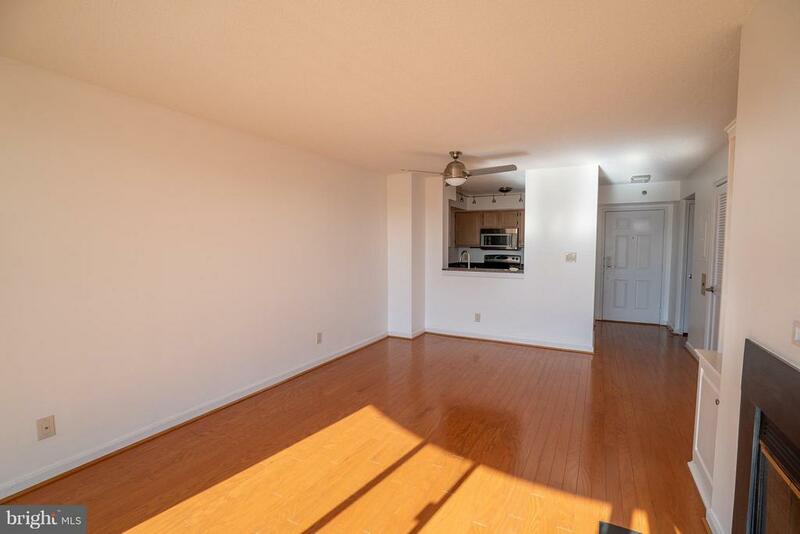 The condo features a gourmet kitchen with stainless steel appliances, granite countertops and excellent cabinet space.The kitchen opens up to the living room which features hardwood floors, a fireplace and a private balcony. 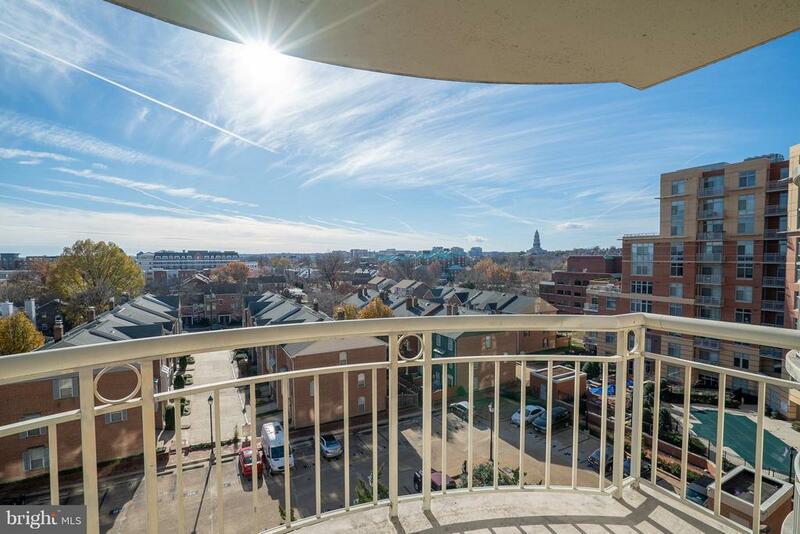 The balcony receives southern exposure, showcases gorgeous views of the Masonic Temple and is the perfect place to watch the sun set over Old Town Alexandria.The master bedroom features custom built-in shevling to go along with a walk-in closet. 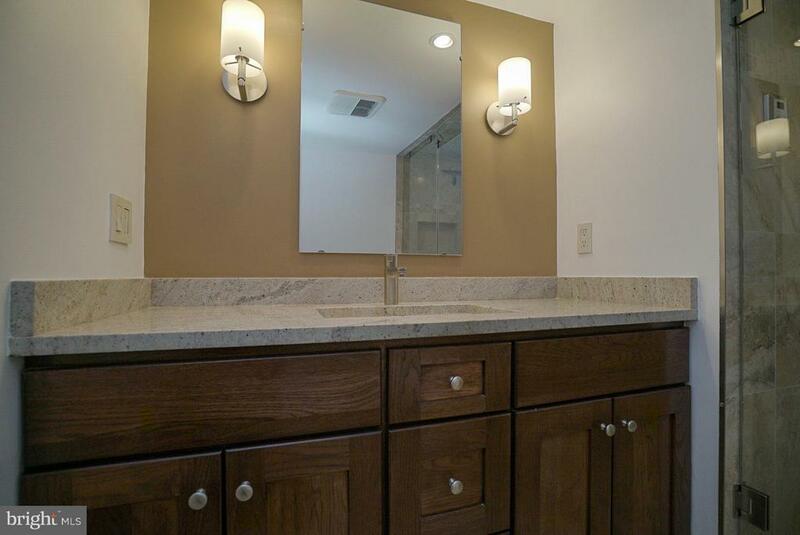 The master bathroom has been completely renovated and features a modern vanity and a steam shower. 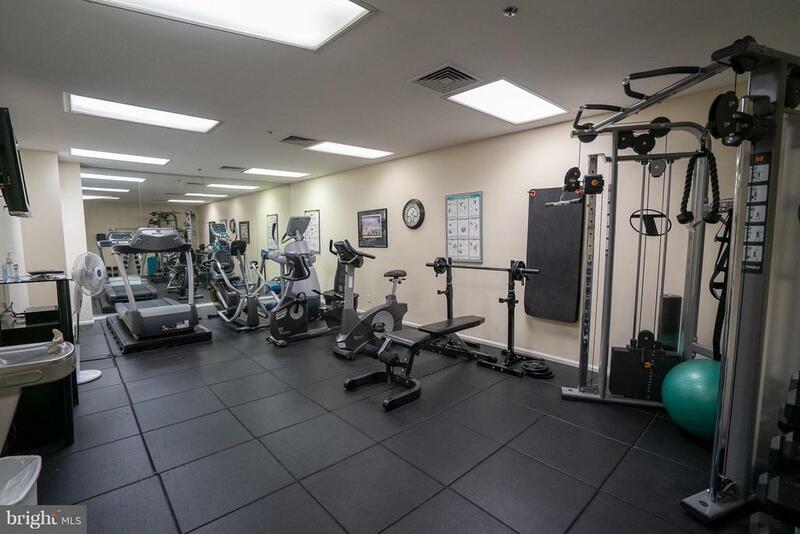 Braddock Place features an outdoor pool, fitness center, sauna, and party room. 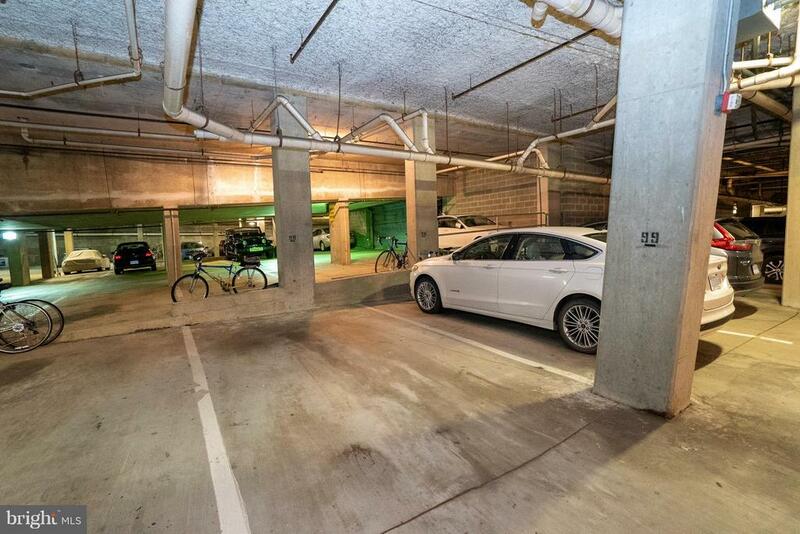 The residence conveys with one reserved garage parking spot. 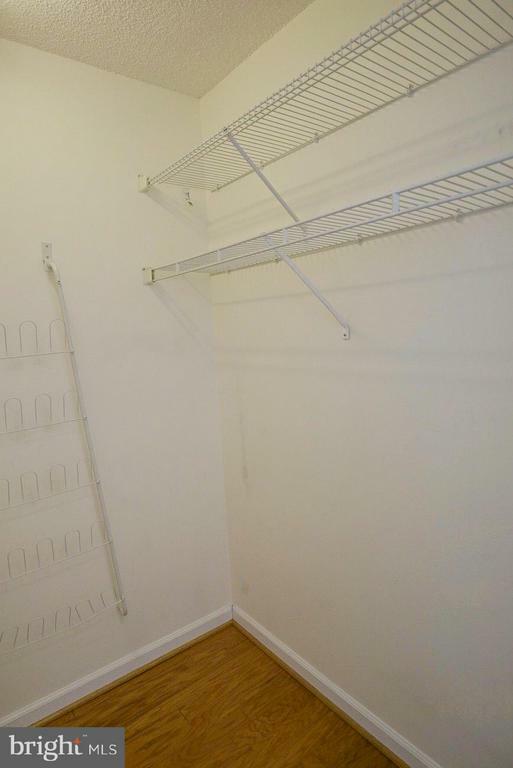 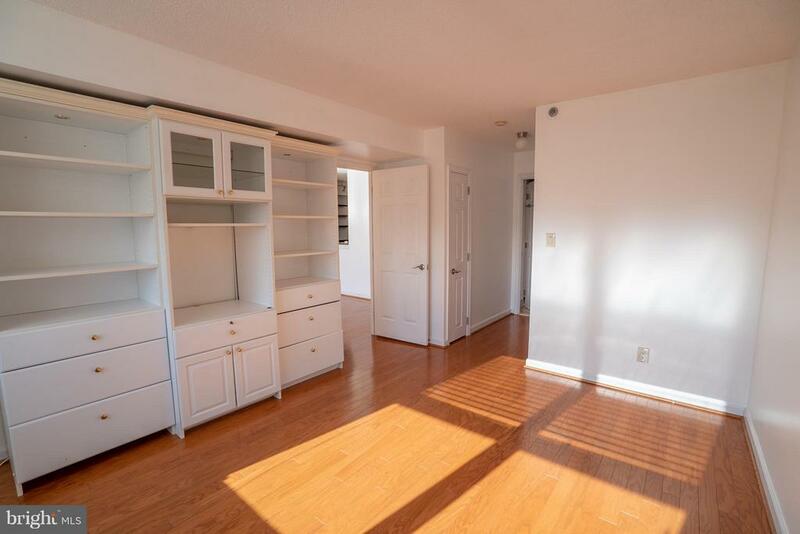 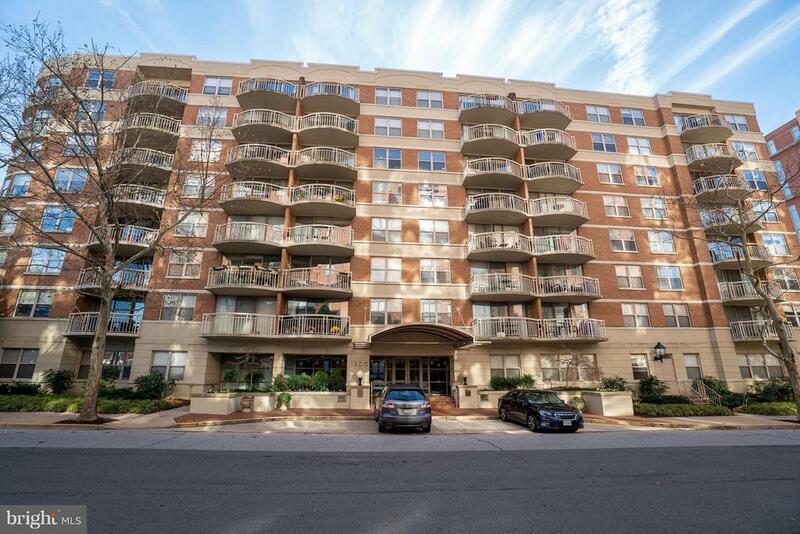 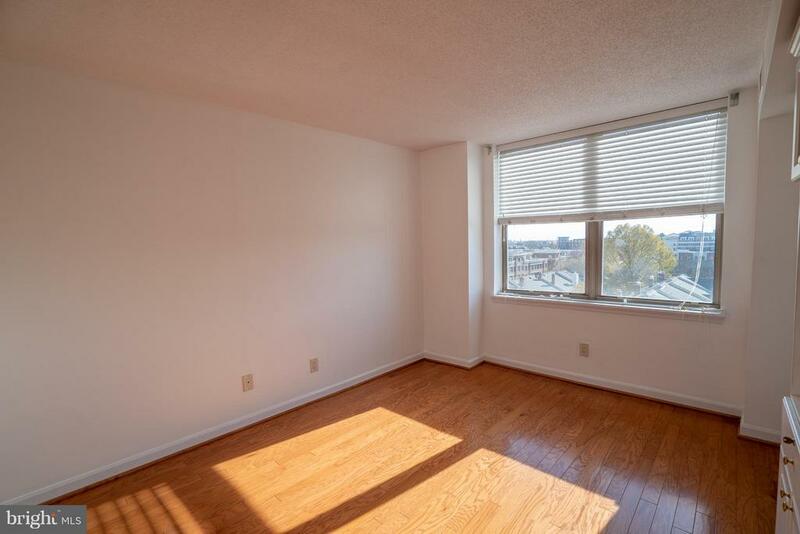 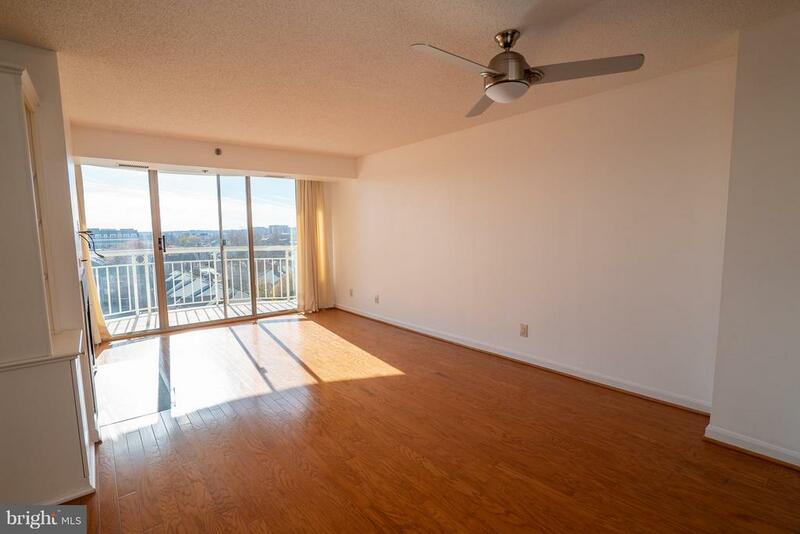 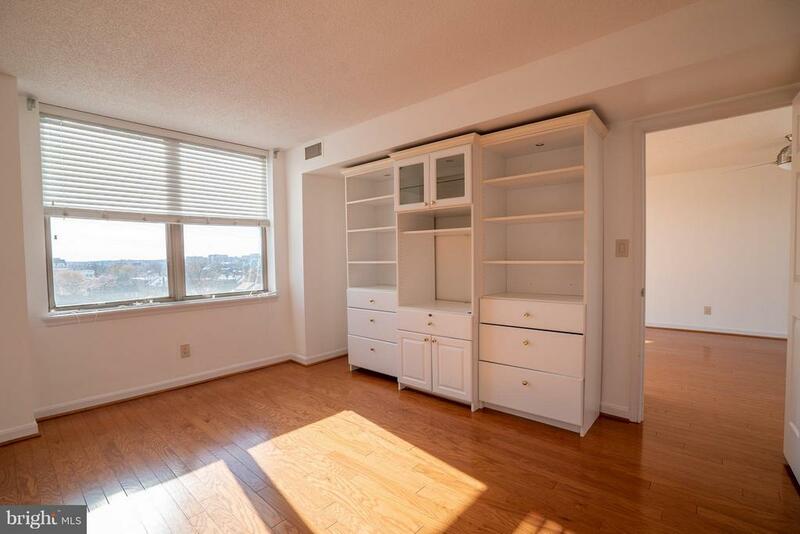 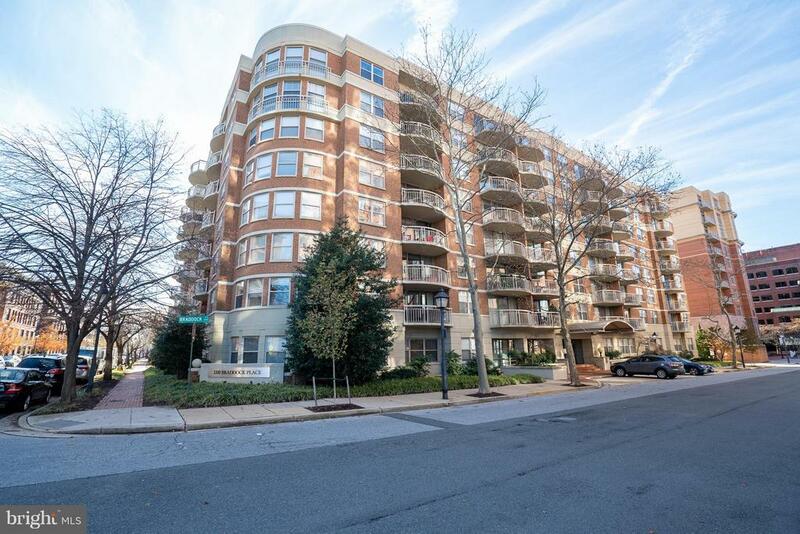 Just a 5 minute walk to the Braddock Road Metro Station!